March 30, 2019 | 12:00-1:30 p.m.
Join Vesterheim for a Friends Event in Madison, Wisconsin at the beautiful Olbrich Botanical Gardens. Everyone is welcome! 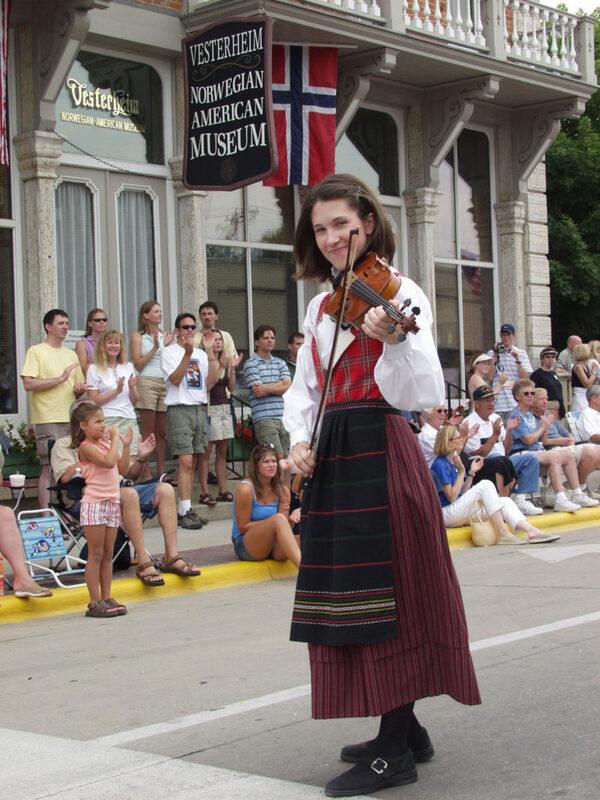 This program and luncheon includes the lively presentation When the Private Goes Public: Arnold Munkel’s Norwegian-American Folk Music Collection, by Anna Rue, Community Curator at the Center for the Study of Upper Midwestern Cultures with the Sustaining Scandinavian Folk Arts in the Upper Midwest Project. Rue teaches courses at UW—Madison relating to fieldwork, public folklore, and Scandinavian American and Upper Midwestern cultures. 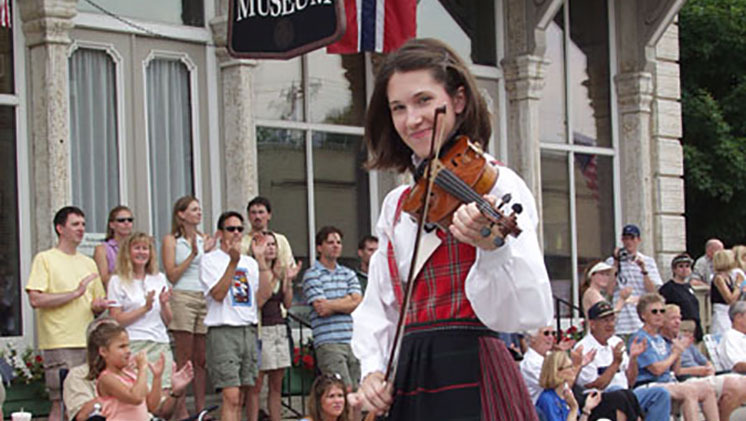 In addition, she researches Norwegian-American communities in the region, focusing in particular on music traditions, identity, immigration, and cultural preservation. Also, there will be an update on plans for Vesterheim’s partnership with internationally acclaimed architectural firm, Snøhetta. Vesterheim has accepted a proposal from Snøhetta to develop a master plan and design vision for the museum’s facilities in Decorah, Iowa. With main offices in Oslo, Norway, and New York City, Snøhetta’s past projects include the Norwegian National Opera and Ballet in Oslo, Norway, and the National September 11 Memorial Museum Pavilion and the redesigned public space in Times Square, both in New York City. Tickets reserved by March 15 are $35 museum members / $45 non-members. Tickets reserved after March 15: $50 museum members / $60 non-members.